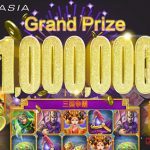 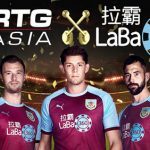 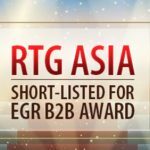 RTG Asia is pleased to announce that it has been chosen as Strategic Slots Partner by the new international gaming and betting brand LaBa360.com. 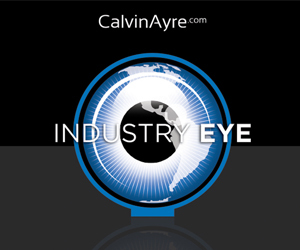 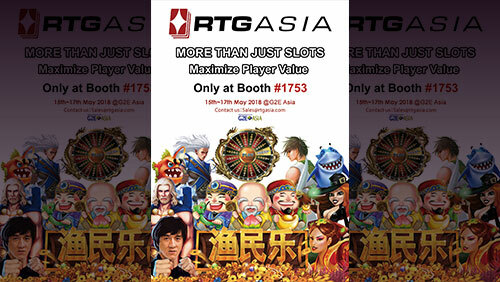 Head still reeling from three days of G2E Asia? 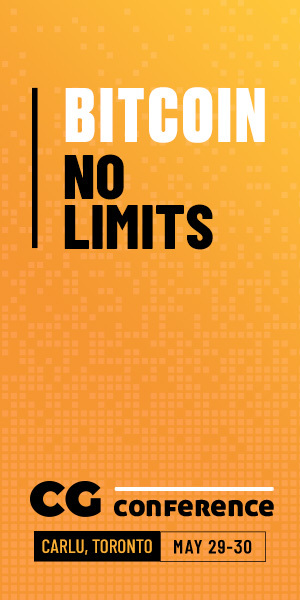 Ours is!